Last month our quilt association decided to have “Summer Camp” instead of their usual meeting. They asked seven members to repeat 18 minute presentations four times each as the membership walked from station to station. 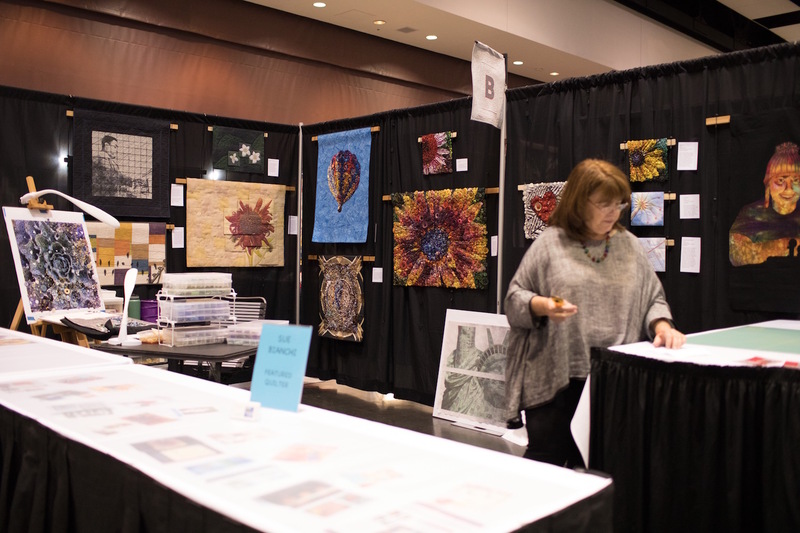 I was lucky enough to be one of the presenters and demonstrated how to use tissue paper in art quilts. I started using tissue paper in 2014 when I made Sunflower Pilgrimage. 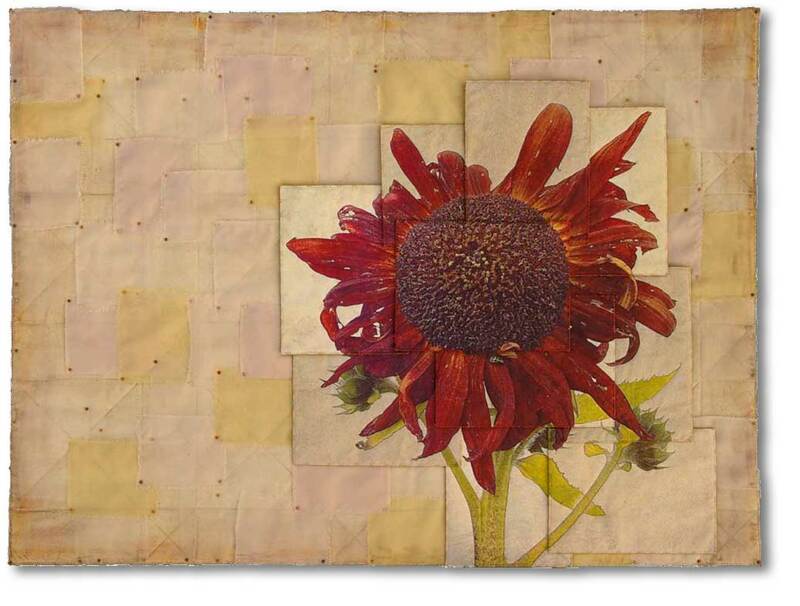 It seemed the perfect way to print the fractured sunflower and then fuse the sections to different colored fabrics to mimic different exposures of the image. The translucency of the tissue paper and what color fabric you put it on has the power to change the photo – making the image crisp and clear to subtly diffusing it. 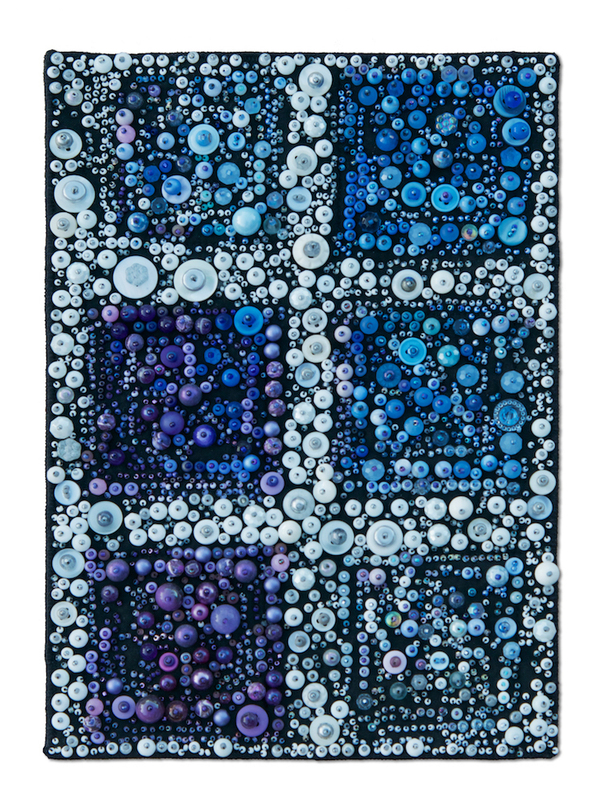 I also love the texture it adds to the quilts. It makes it look a little like leather without being heavy. After the sunflower, I followed up in fairly quick succession using it in If One a Day is Good… for the apples, I’m Flying… for the ride structure, and Along the Forest Trail for the Columbia windflowers. I’ve also used it to make postcards out of public domain vintage images online. Very nice for holiday cards! Four years later and the opportunity to share tissue paper insanity with my quilt association gave me a reason to return to it and make some more samples while exploring some new possibilities on how to use it. That led to three small pieces. Circuitous Path was made by taking a photo and running it through an App. 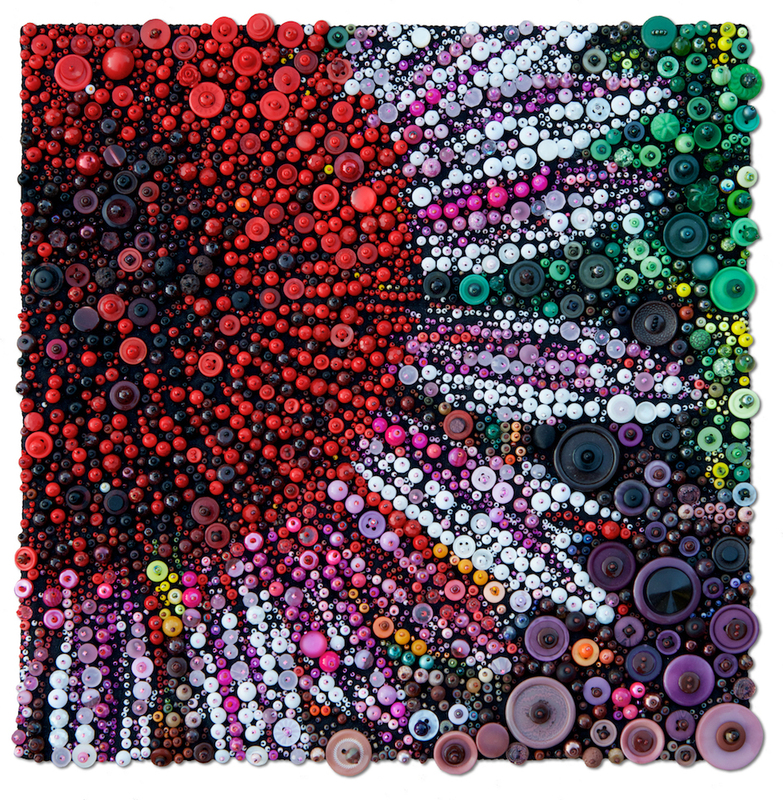 I wanted people to see what can happen with a saturated image on four different colors of fabric. The two images side by side tell you which image is fused to which fabric – very subtle differences. I had to come up with a way to join these four sections without them being too close to each other because in using this technique, there is no way the edges easily match up. The nice side effect of separating the four pieces slightly is that your eye corrects for any imperfections. 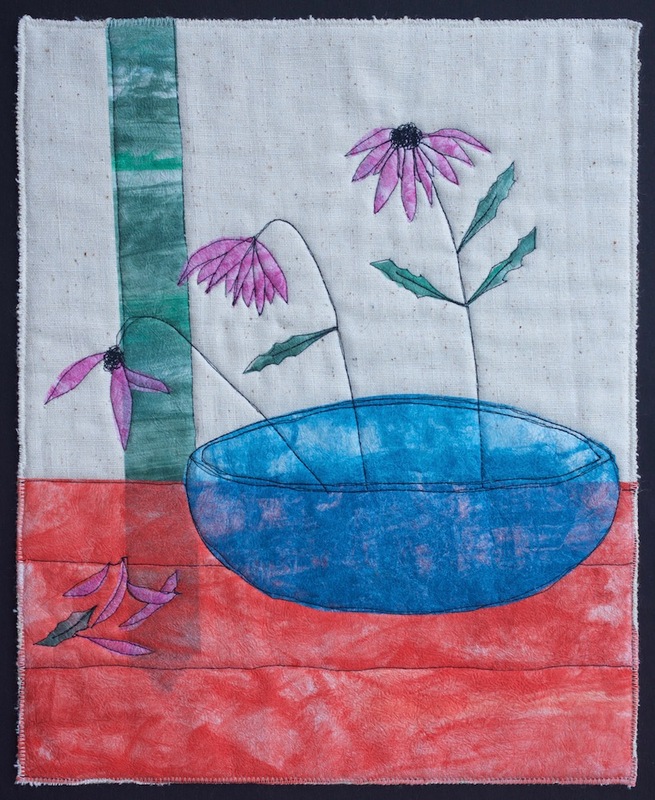 Still Life was created by applying Inktense inks to the tissue paper and then collaging it to make a simple image. I like that you can get an intensity of color with the inks and yet it still retains a translucency. The seed pods piece is still in progress. 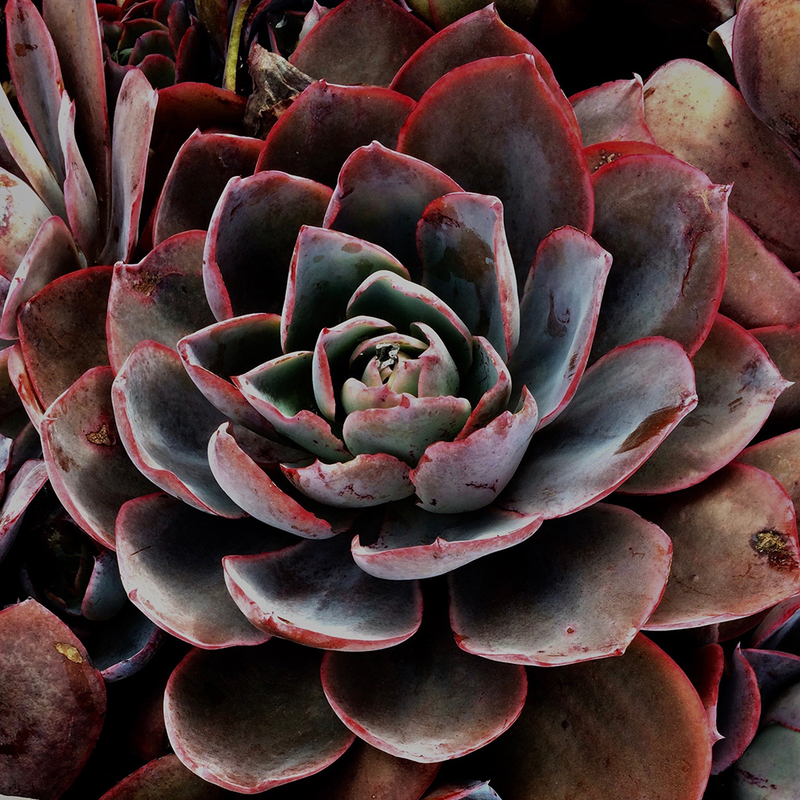 I ran a photo through an App and then played with it in Photoshop. I also played with applying watercolor to the tissue paper before printing on it. 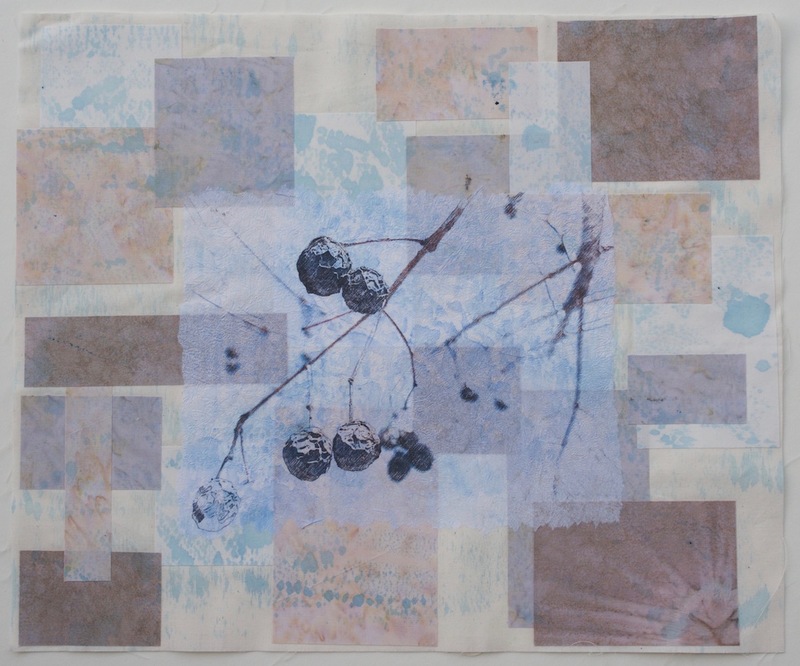 I really like how the collaged background shows through the torn edged tissue paper while it floats in the middle. I also ended up putting water color on the fabric background. That, so far, is the history of my tissue paper journey! 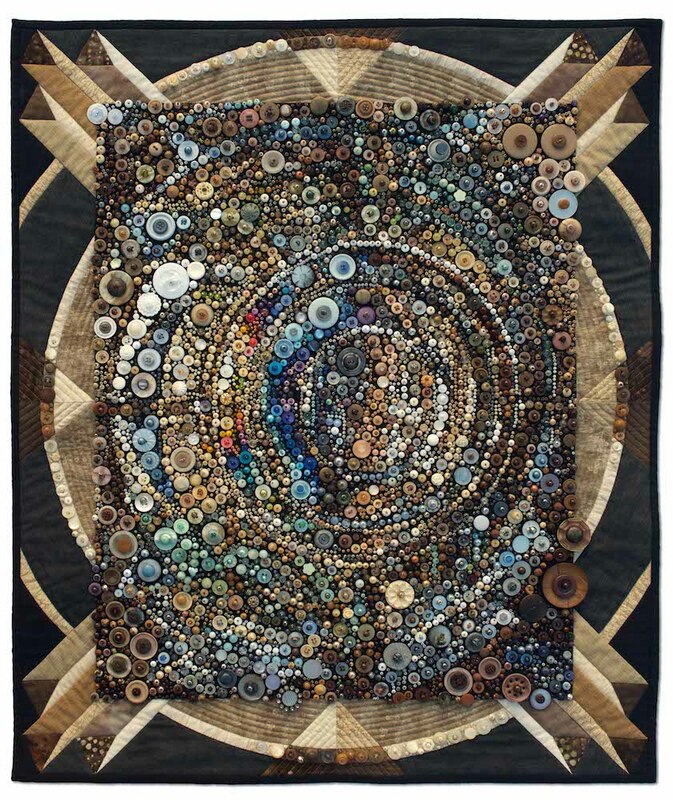 Hope you enjoyed it and really hope that you start including other materials in your quilts just because you can and it’s fun! I’m currently in the process of trying to replace those negative voices in my head that tell me I can’t do things and that I’m not good enough with those voices that will cheer me on…loudly! I recently had one of those moments when a friend cheered for me in such a moving way, I was reminded that she needs to be one of the primary voices in my head! Here’s the story. 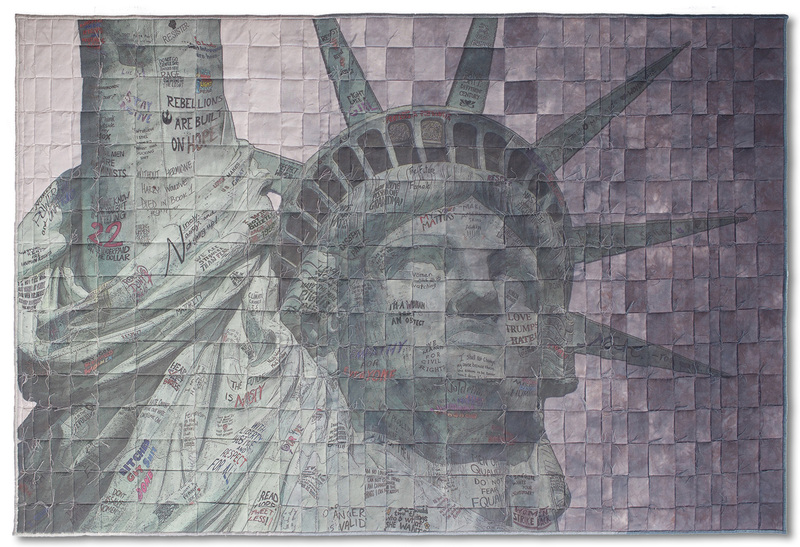 I’ve written before of my quilt Liberty Marches. It recently came to the Bay Area with the rest of the Threads of Resistance exhibit at the Pacific International Quilt Festival. 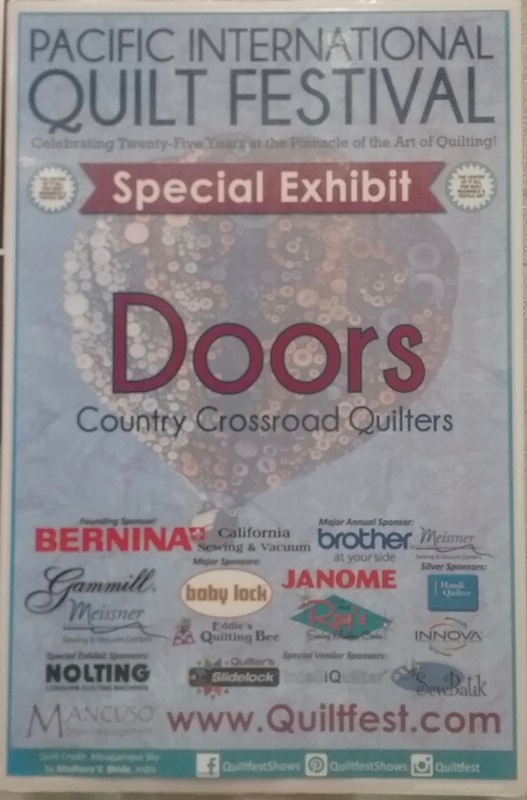 A dear friend who is a fan of this quilt came to the show to see it in person as well as all the other quilts in the exhibit. 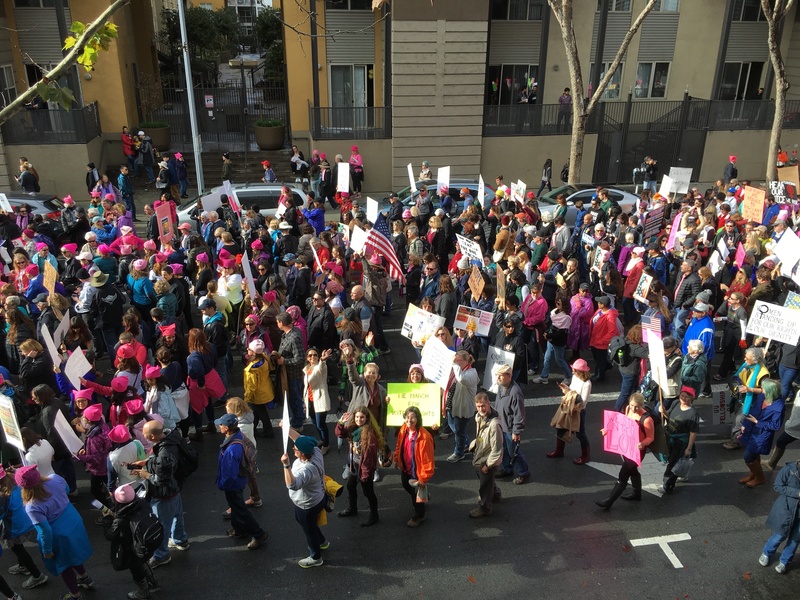 We marched together at the San Jose Women’s March so it is especially meaningful to both of us. 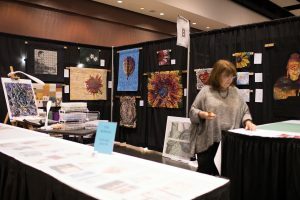 She wanted to surprise me the next day with a trip to a bookstore for a book signing, but I was still working the quilt show and couldn’t make it. The other morning at breakfast I was presented with a signed book, complete notes and photos from the book signing, along with a moving letter from her. The book is freaking amazing and I highly encourage everyone within hearing distance to GO GET A COPY!!! 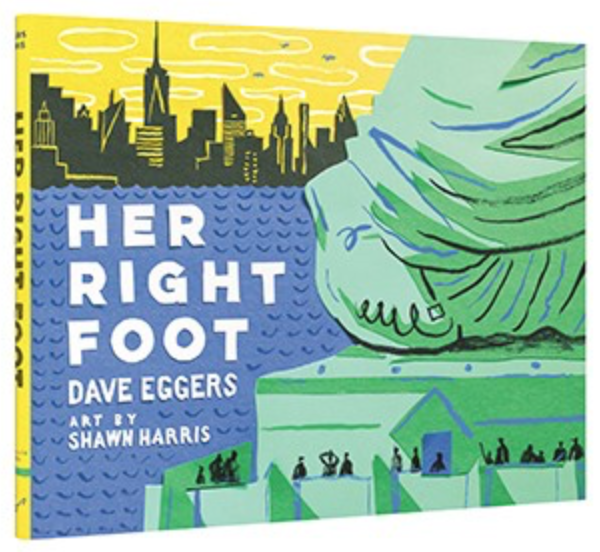 It’s a children’s book entitled Her Right Foot by Dave Eggers with art by Shawn Harris. And, yes, it’s about the Statue of Liberty!!!! 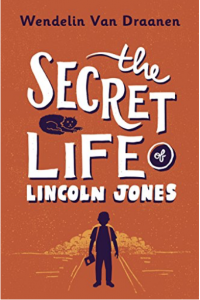 I’m not sure I can adequately tell you how much I love this book! What’s even better is that is that both the author and artist signed the book telling me that my quilt was beautiful, inspiring, and incredible – kind of nice to hear, but my response was, “What did you do?” This lovely librarian friend went armed to the book signing with images and the write-up of my quilt for each of them as well as other copies “just in case” and handed out those, too. Who does that? I’ll tell you – someone who is passionate, supportive and loving! She promoted me the way she promotes a book or an author that she knows is special – by telling everyone she knows and giving the book to as many people as she can! She has a faith and a commitment to what moves her that is inspiring and I’m incredibly grateful for it! Not only for her support of me and my work, but, my God, she’s turned me on to so many amazing books and authors! Thank you, dear friend! You are now officially the leader of the voices in my head! 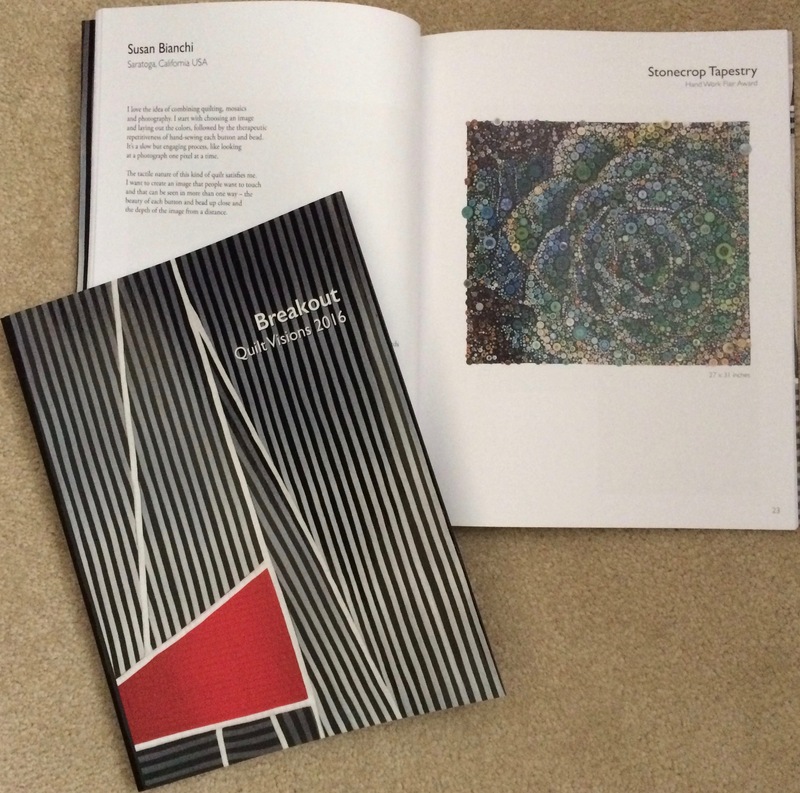 As the catalog for the touring exhibit Threads of Resistance came out recently (available at Amazon), I thought I’d give you a little background on my piece Liberty Marches that’s included in the book and exhibit. 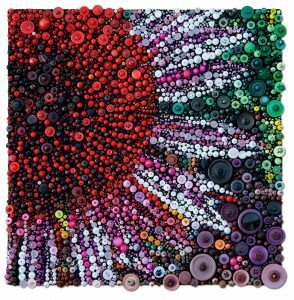 I heard about a call for fiber art started by a group of artists I really admire called The Artist Circle. 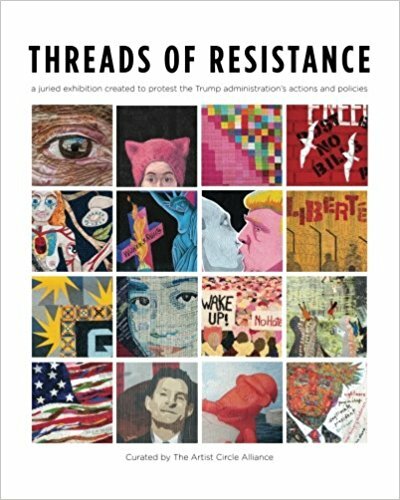 Threads of Resistance was their idea for a touring exhibition of fiber art that reflects artists’ viewpoints in response to the 45th president. I knew I wanted to participate. Trying to process the results of the election and what that said to me about our country was a difficult time for me. 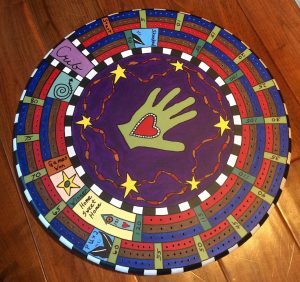 A friend was trying to process her feelings as well and put her hopes and wishes for peace into a quilt. I decided I needed to do some art therapy as well, but was in too dark a place and couldn’t think of an idea for a piece that I wanted to work on. And then came the Women’s March on January 21st. My husband Curt and I thought it was important to attend our local march. We connected up with groups of people we knew – people from up north that we had worked on a campaign with, friends and neighbors, fellow League of Women Voters members, quilting and museum friends. 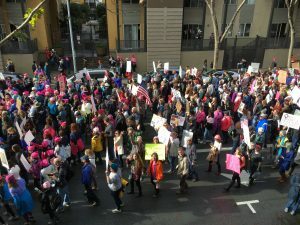 We were part of the 25,000 that marched in San Jose that day. It was a day filled with positive energy – peaceful, loving, and determined to advocate for civil liberties. I got home from the march and the ideas started to come! 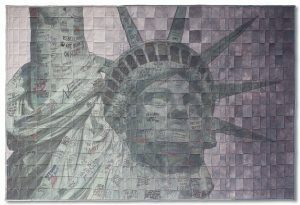 I found a public domain image of the Statue of Liberty and then, after altering it slightly, used Photoshop to tattoo her with replications of over 100 Women’s March signs that were carried around the world. I learned even more about Photoshop doing this project! Harking back to the skills we used in grammar school, the idea of weaving this image appealed to me from how it would look as well how it reflected on the meaning I was trying to convey. 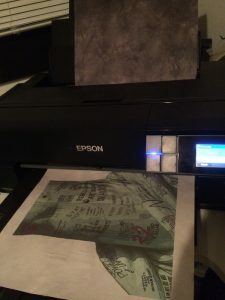 I had four shades of gray fabric in mind for the printing and when I went to treat the fabric to prepare it for printing, I discovered there wasn’t anywhere close to the amount I needed. Argh!!! I whipped out the computer and did a search for gradient gray fabric, and in less than five minutes I found a gorgeous piece with the quantity I needed to print the image twice. 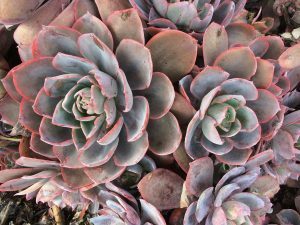 I wanted it to be gray, both to refer to the gray winter morning on January 21st and to have her marching into the darkening sky. I found this piece dyed by Vicki Welsh that is perfection. The printing was challenging this time as I had to try a new heavier freezer paper to stabilize the fabric due to the length of the strips I needed instead of the cardstock I normally use. After some frustrating attempts (and my husband’s help) it worked. A friend pointed me towards looking at some bargello quilts to get some ideas on cutting the widths of the strips to weave. A great idea! While looking nothing like a bargello quilt, varying the widths of the strips gave me the movement I needed in the finished piece. On January 21st, 2017 the Women’s March took place around the world in protest of the character and policies of the 45th president of the United States of America. Women and men marched in support of many issues including liberty for all human beings. The symbol of our country’s freedom commonly known as the Statue of Liberty is actually entitled Liberty Enlightening the World. Libertas carries a torch in her right hand lighting the way forward, a tablet in her left inscribed with the date of our declared independence, and a broken chain at her feet symbolizing abolition. I imagine her on January 21st wanting to march but knowing how much more important it is to hold high the symbols of freedom. She invites over 100 marchers from all over the world to make the signs they march with a part of her. Emblazoned with their words, she re-enlightens the world. We can help. The fabric of liberty is imperfectly woven together. 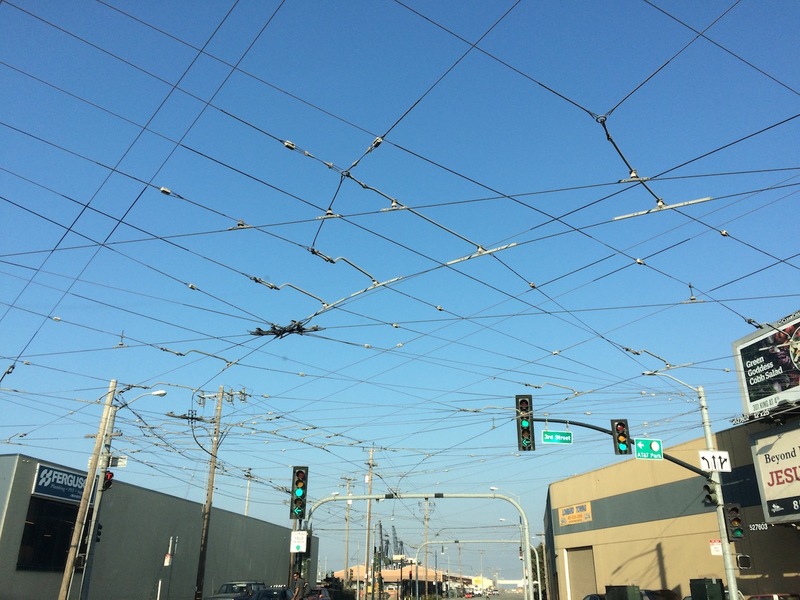 Sometimes it frays and unravels and hangs by a thread. We can strengthen the cloth. Working together, marching together, we are liberty. Be sure to check out the tour dates and locations near you! It’s been quite a while since I sat down to try to capture some thoughts. That indicates that either I haven’t been thinking or that everything has been a muddle in my head. Although some might try to tell you that it’s the first, I assure you it’s been the later! The climate in the world has had me reeling. I’m focusing right now on finishing up three projects. I’m working on a button mosaic piece for some lovely people living in Arizona. Truly excited by how it’s coming out! I have a due date set for May 31st but I’m hoping to get it done earlier as this year seems to be getting busier by the day. 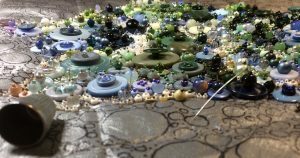 I’ve signed up for a class in how to make my own buttons and beads but that doesn’t happen until September. I need it now!!!! Certain colors are illuding me!! While working on this quilt I’ve been working on two other quilts as well and the smallest piece is now complete! A dear friend of mine (Amy) is a librarian at a local elementary school and once a year arranges for several authors to come and speak to the students. 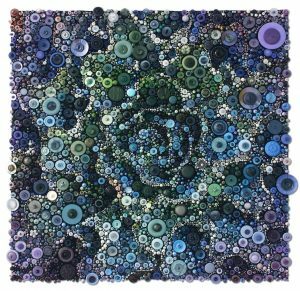 As a part of these Author Days, she has a 12″ x 15″ work of art created surrounding an author’s particular book title. 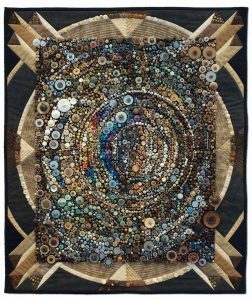 Historically, these are quilts but some have worked into other artistic expressions. Each author signs a three inch strip at the bottom of the artwork representing their book and Amy then has these beautifully framed and hung around the library. 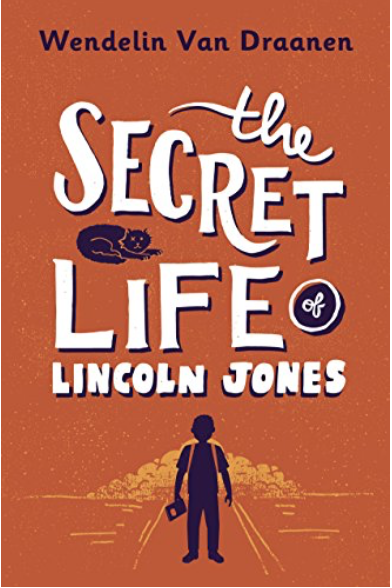 I was lucky enough to create one several years ago for a book by Mac Barnett and I was so honored to have her ask me to again create a piece this year for Wendelin Van Draanen’s The Secret Life of Lincoln Jones. This is truly one of the best books I’ve ever read. I simply love it. I’ll deliver the piece to Amy this week and then get to meet the author and hear her speak on April 23rd. Very excited! The second piece I’m working on is a larger digital piece that I’m working on for the Threads of Resistance challenge. I have all the work done on Photoshop and just received the fabric, etc. that I’ll use for printing. I think it will come out! That’s the best I can say at this point! 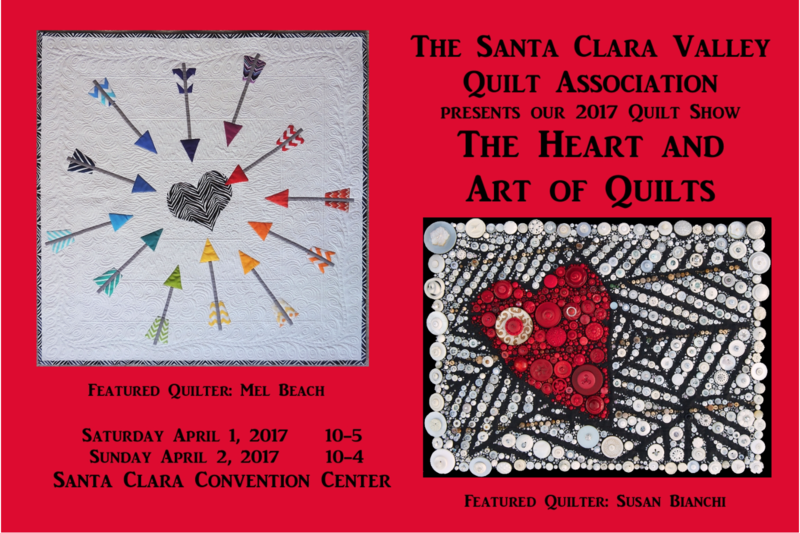 In the rest of my spare time, I’m preparing for our local quilt association’s quilt show on April 1st and 2nd at the Santa Clara Convention Center. If you’re in the bay area, I hope you will stop in! 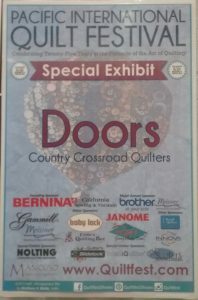 Mel Beach (a brilliant quilter/teacher/lecturer and I are both the featured artists for the show. 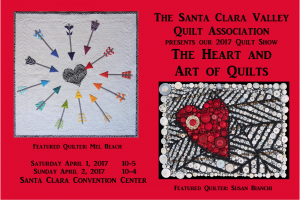 Check out the Santa Clara Valley Quilt Association website for information. Also, please click on the link to Mel’s blog as she does such a good job of promoting it and giving important details! Hope to see you there! 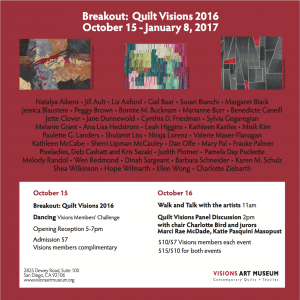 A Birthday, PIQF, and Visions! I’m feeling overwhelmed, excited and very inspired! So many good things happened over the past week! First (and most important), on Wednesday we celebrated my incredible son’s 26th birthday! They keep coming fast and furious! 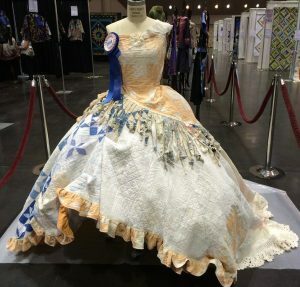 The Pacific International Quilt Festival (PIQF) started on Thursday. I had one day to see it all! 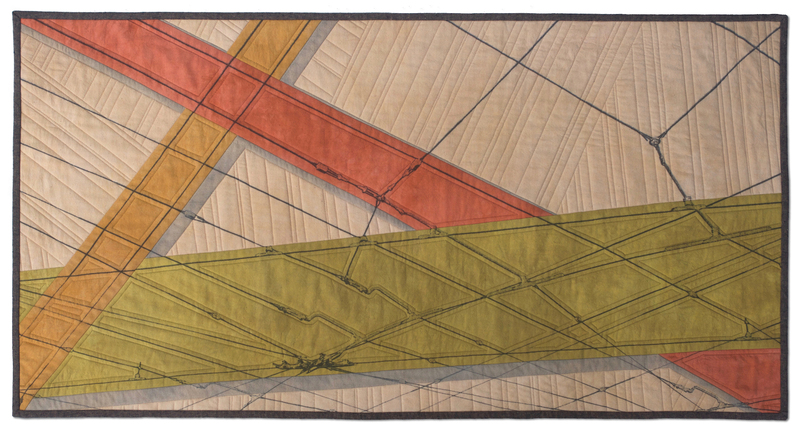 As I mentioned before, two of my quilts made it into the show. High Voltage Birds won an Honorable Mention in the Innovative category. So much fun! After walking every aisle (sometimes more than once), looking at every exhibit, at every quilt, and perusing almost every vendor, I made it home and put my feet up. 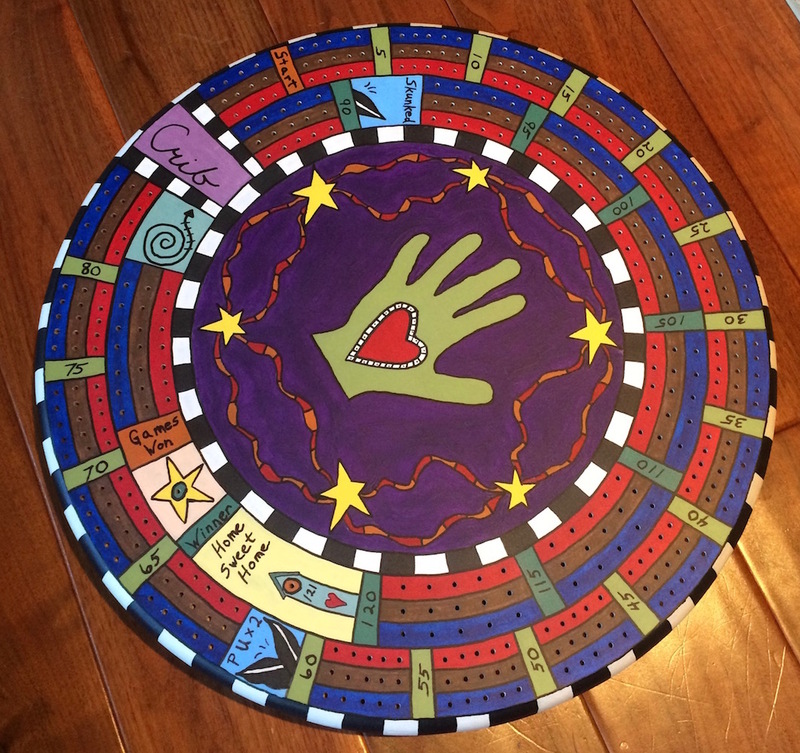 A friend emailed me about an hour later asking, “Did you realize your Albuquerque Sky quilt was used as the backdrop for all the PIQF special exhibit signs!” I looked at all those signs and never noticed! How ridiculous! Now for the part that has me still giddy! 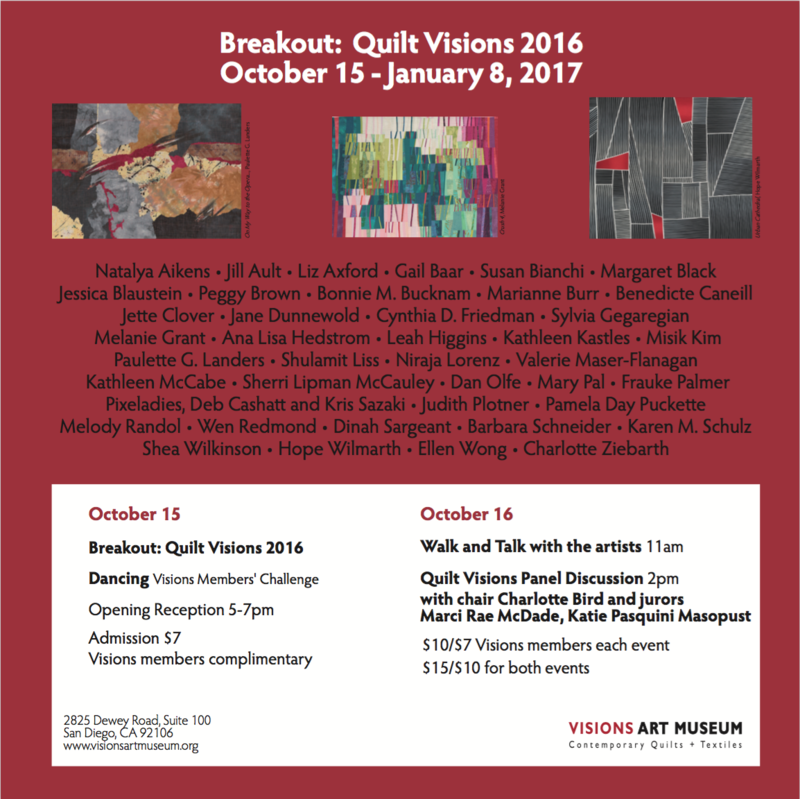 We drove down to San Diego to attend the Visions Quilt Museum opening reception, breakfast, walk through, and juror talk on Saturday and Sunday for Breakout: Quilt Visions 2016. I’m so honored to have been selected to be part of this show. Walking around and looking at the other pieces, I’m overwhelmed. I wanted every single piece being displayed. Oh, for unlimited funds and wall space! Add to all that eye candy the opportunity to talk to some of the most amazing artists and my weekend was almost complete! Other than being some truly lovely people, I learned quite a bit as well – lots of great information was shared! I was pretty nervous the first evening not knowing anyone other than my lovely husband who doubles as a great security blanket! I managed to talk to a few people when I first got there and then spotted a friendly face – an amazing artist I’ve met at PIQF once a year for the past three years was at the opening! 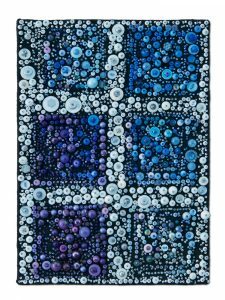 Marty Ornich is a fiber artist that has created some amazing wearable art some of you may be familiar with. This is one of her creations that was at PIQF in 2014. She is also having a special exhibit at the Houston show coming up in November. If you’re there, be sure to check it out! It was so lovely to see her again and spend some time catching up! Funny how just that little familiarity can give you the confidence to reach out to more people! She is such a generous, vibrant person! 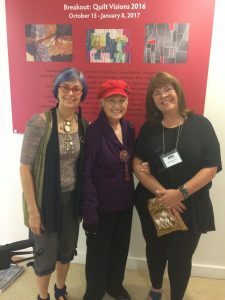 I was one of the award winners as well and was thrilled to meet the artist that the award was given in honor of – Rita Zerull. She’s a funny, charming, spunky 80+ year old San Diego artist and very generous with her time and conversation! (How could I not love a woman who said she would send me some buttons!) The photo is Marty on the left, Rita in the middle with me on the right. If you are in the area, it is really a beautiful museum and a beautiful show! There’s even a book! Many other galleries and museums are right in the same area and some pretty amazing restaurants! Go!! !